Ways to get quality backlinks are not an easy task for everyone. Today I’m going to discuss some points and link opportunities which will help beginners and new website owners to get valuable backlinks easily. Remember that backlinks are essential for getting higher rank, but only quality ones will. If you have one quality backlink from high authority site then this is much more effective than ten other low quality backlinks. 8 Essential SEO Tips Everyone Must Know. Let me clear one thing, before starting or launching your website make sure you have enough resources and contents to show to your visitors. Find out How to write quality contents. Then start organising your content and planning for your site optimization. 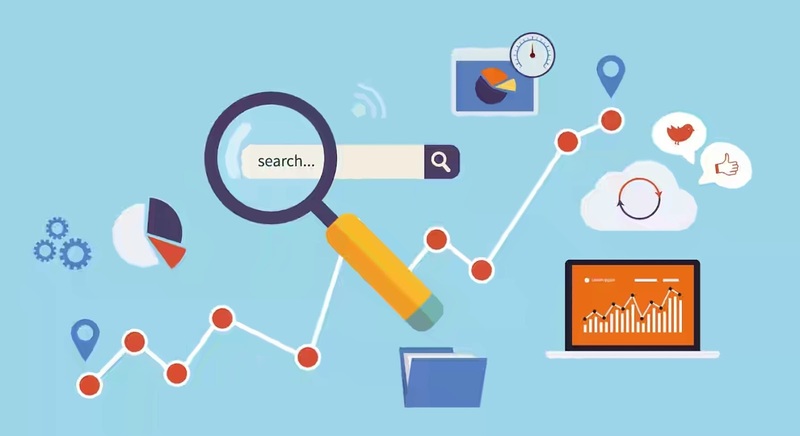 In SEO, keywords play the vital role and you should choose your keywords carefully. You can use this Free keyword tools to determine which keywords are best matches for your niche. After choosing keywords you are ready to go for build some juicy backlinks which will help you getting higher rank for your desired keywords. Today I will show you two easy ways to get backlinks through Directory Submission and Social Bookmarking. In simple way, submitting your website to web directory known as Directory Submission. There are thousands of web directories are available in the world but only few have the authority and page rank. So be careful about submission and don’t put your website in directories blindly or in any web directory which doesn’t have enough authority. Submitting in low authority and spammy directories will effect negatively and will put your site far bottom in search engines. Only try to submit your website in relevant, High PR and dofollow directories. 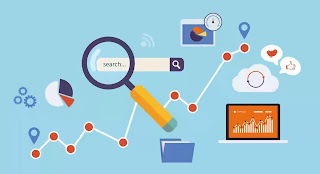 This way you will get high quality and authoritative backlinks for your site which is must needed for getting higher rank. Below are some spam free high PR directories that will help you, Numbers indicate the Page Rank of those directories. Need even more directories? Get them here: High PR Directory List. Along with directory submission, Social Bookmarking is also an important and easy way to build some quality backlinks. Social bookmarking is storing your favorite web pages for future uses and also you can share them with your network. You can add, remove and organize links that you have saved as bookmark in those sites. This bookmarking sites are good source of quality backlinks. By bookmarking your own site you will get backlink for each pages you saved. This is the easiest method of making high authority backlinks. Never spam in those sites, otherwise your links or your site can be banned permanently. Below are some spam free Social Bookmarking sites that will help you, Numbers indicate the Page Rank of those sites. Along with Directory submission and Social Bookmarking try to add a blog in your website and write contents with keywords that match your niche. With a blog you can creat a lot of contents which can help you attract more visitors. Let me know your mind by putting your valuable comment below.